What Do I Tip at a Spa? It’s one of our most common questions but we understand it can be an uncomfortable one. No one wants to be forced to tip and guests want to make a decision on their own based on the quality of their services, budget, and any other number of factors. 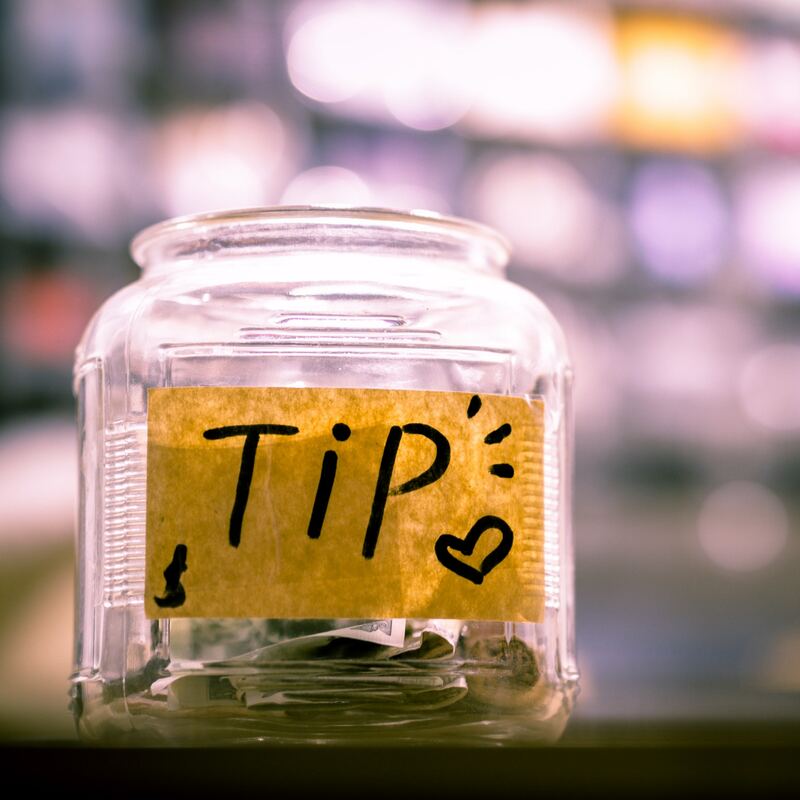 Tipping is discretionary for individual visits at Wake–meaning it’s not automatically included in the service price as it is for some other spas. The exception to this is for groups of 6 people or more, in which case 20% gratuity is added. As a guide, resources like TripAdvisor, The Today Show, and Real Simple advise 15 – 20% as a customary tip amount for spa services. At Wake, services include both the soak and any added massage. What about with gift certificates? We see a pretty fair split between guests who pay for gift certificates with an additional tip included and guests who allow their treated loved ones to make a tip decision on their own at the end of their services. If you’re still left with questions and wondering, “What do I tip at a spa?” we are happy to help. Reach out to us at any time and we can answer any questions or concerns regarding tipping at our sanctuary.